Specialised Orthotic Services are exhibiting at Starting Point Live in Wakefield on the 24th March 2014. 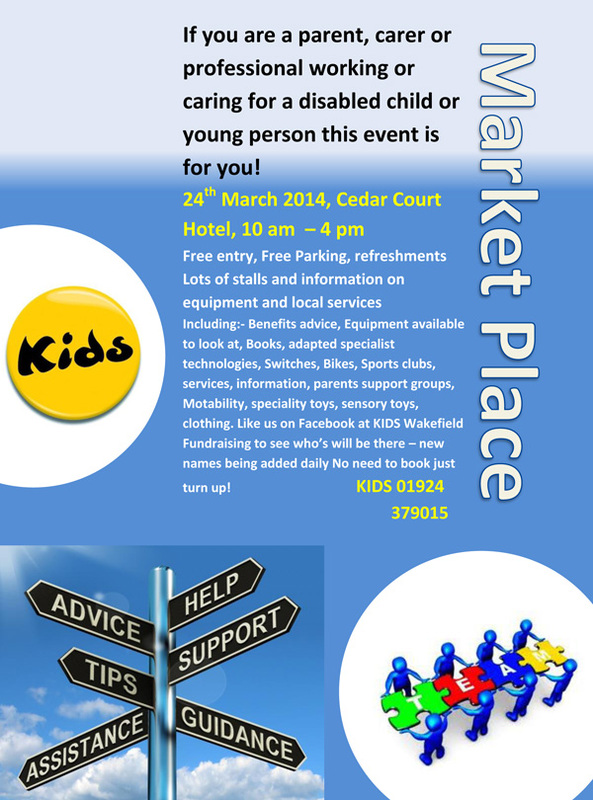 The event is a great opportunity to see what equipment is available for people with special needs and to get advice from professionals. The event includes providers of a wide range of equipment including books, adapted specialist technologies, sports clubs, sensory toys and more. One of our expert advisers will be on hand to answer any questions you have and to provide advice on special seating and mobility needs. Please contact Kids Charity using 01924 379 015 for more details and visit https://www.kids.org.uk. Or contact us at SOS via enquiries@specialorthotic.com or call 01283 812 860.